The amount of work burners do for the general consumer on a daily basis is significant. Not only do they keep our homes warm, our water hot, and a huge range of consumable products in production, but they also work hard on our behalves to provide integral processes to the food creation and delivery industries. What’s more, most people don’t think twice about how important burners are – they’re an industry that are often taken for granted, until suddenly, everything is not in working order. Roasting burners are required in a huge amount of industries. From the roasting of the coffee beans that provide our morning coffees, all the way through to the store-bought cookies that are eaten at 3pm when the sugar slump hits, the ability for manufacturers and many various industries to rely on the roasting capabilities burners provide is paramount. Burners are a part of a silent ecosystem that keep our everyday lives rolling on without interruption, so without great quality burner systems, there’s huge potential for industrial disruption. Many companies are in the business of creating products that rely on the durability and effectiveness of the roaster that’s used throughout production. Without being able to control this roasting process down to the tiniest detail, companies are left without the power they need to ensure the quality of their own products. This is why TBS understands that no two roasting needs are the same, and the right burner for the job will be a case-by-case basis to ensure superior quality, results and consistency. TBS is fully equipped with the knowledge. experience and products required to fit your roasting needs. 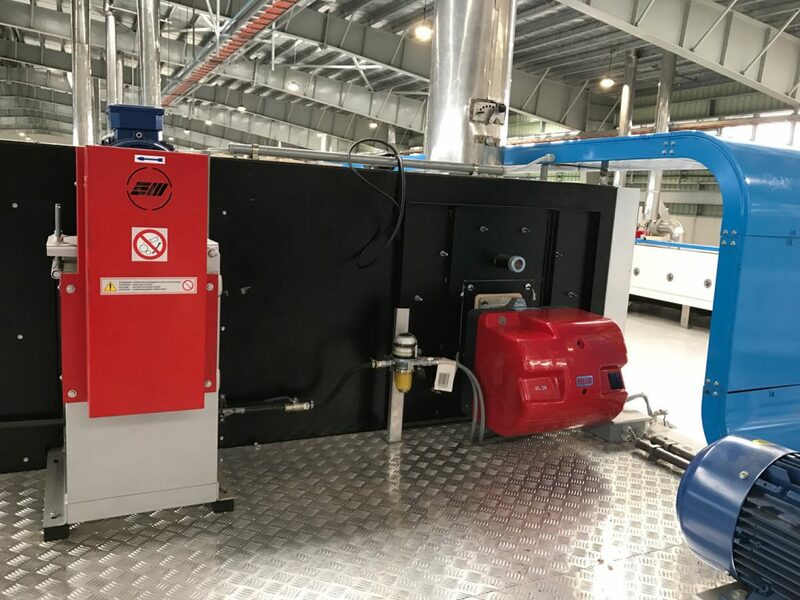 No matter your industry – whether you sell hot roasted rotisserie chickens, work in mineral processing, or roast coffee beans for wholesale and retail distribution – TBS can work with you to evaluate your roasting needs and finalise a burner installation that will do the job in a reliable and efficient manner, keeping in mind your specific daily usage and outcome requirements. 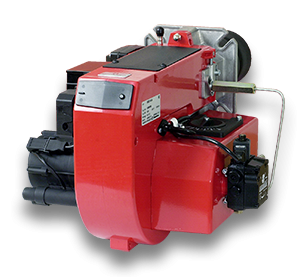 Not only will TBS be on-hand to ensure a smooth and successful installation, but they’re able to assist with any repair and maintenance needs that arise over the course of your burner’s life cycle. With many years of experience and a team that works across Australia, TBS’ customer reputation is second to none. They’re the team you can trust with all of your burner needs.